Domestic cleaning chores can be a real nuisance to deal with, especially if you have to do cleaning after a forty hour week at work. Instead of spending your hard earned free time in dusting, vacuuming and mopping of hard to reach places, you can let us do the cleaning for you. Our domestic cleaning in Reading RG1 is a flexible and efficient service that gives you excellent cleaning results every time, without costing you silly money. Our domestic cleaning service in Reading RG1 is specially designed to deal with multiple cleaning chores of general and specific nature. 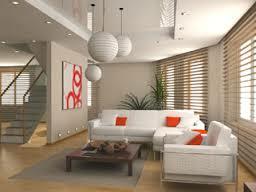 Customers can request the cleaning for a single room, or for the entire property. The domestic cleaning can also be requested in combination with other cleaning services for extra coverage and more value for money. In case you don’t do your own cleaning altogether, which is perfectly understandable with today’s busy lifestyles, you can take full advantage of our fixed schedule domestic cleaning, available on weekly, fortnightly or monthly basis. We will send you the same cleaners every time unless instructed otherwise, as this increases efficiency and reduces cleaning time. Our domestic cleaning services in Reading RG1 are quite flexible and can be made to suit different purposes, or cover specific rooms and areas of the house. Whether you require a fully comprehensive domestic cleaning session, or need to brighten up the kitchen and the wet rooms, you can expect perfect results and excellent prices. 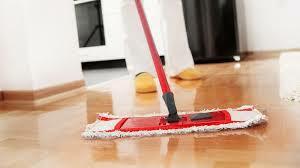 All cleaning work is performed by qualified cleaners. For best results and no risk of damage they will use professional grade cleaning products and materials. Domestic cleaning is done in close proximity to our customers and their loved ones, this is why we never use any toxic or aggressive cleaning chemicals and solvents. Should you have any specific cleaning requirements, or any concerns, please let us know and we will make sure to consider these and come up with the necessary solutions. 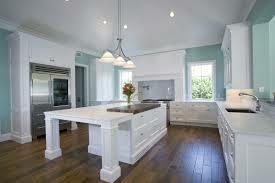 The domestic cleaning service is available to customers seven days a week, twelve months a year.